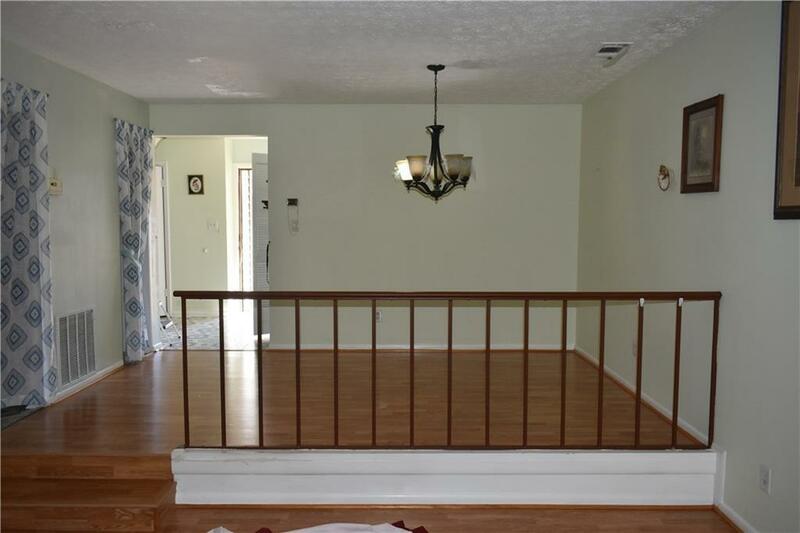 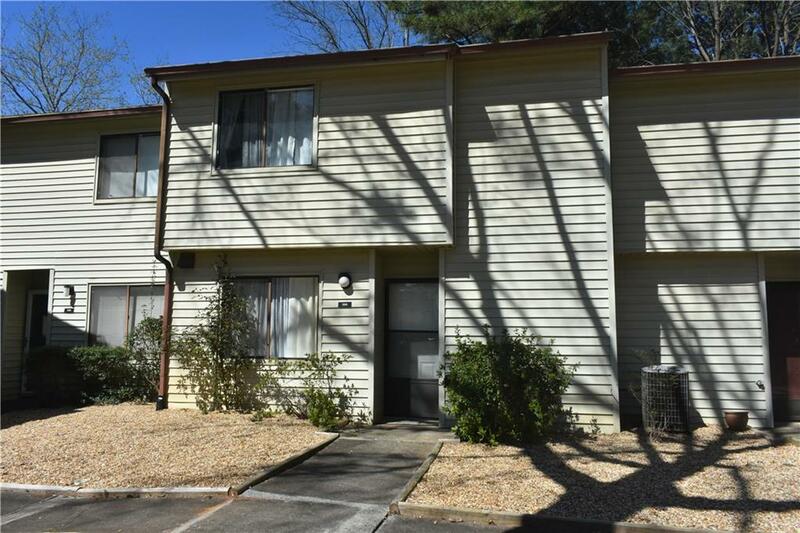 Condo is in Excellent location next to the Recreational park, convenient to I-85 and major shopping Ctr. 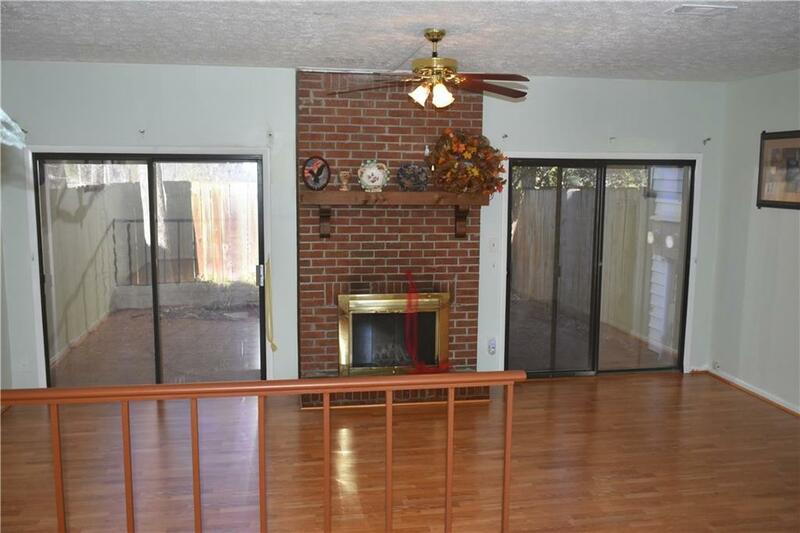 Unit is entirely new painted, installed new hardwood floor, new kitchen cabinet, counter top ,new furnace and bathroom floor is tiled, family rm with cozy fire place with bright daylight, upstair secondary bed room overlooks the pond and lake. 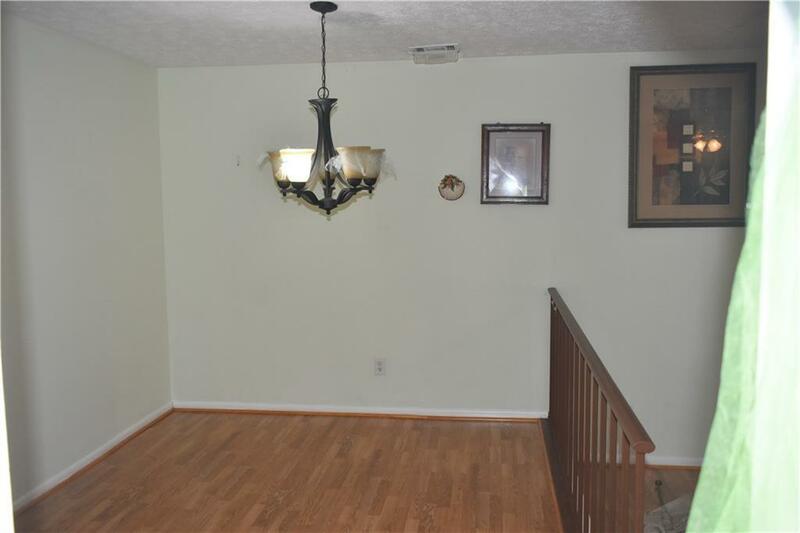 Ample storage space in near of the unit.